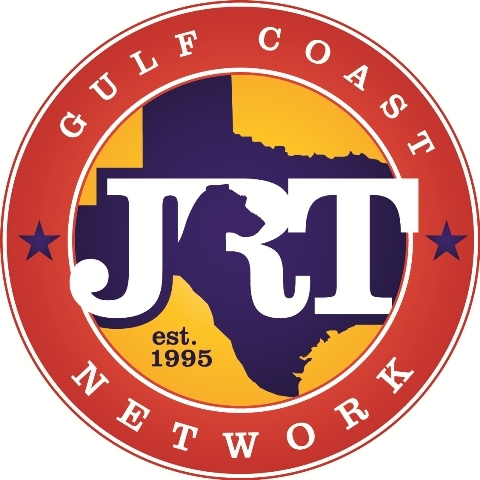 Gulf Coast JRT Network's Annual Trials! Registration is free...the trial entries are not! Trial flyer will be posted soon. Texas Two Step XVIII & XIX, 2015; March 14 & 15. JRTCA AGM & Wine & Cheese Social ~ Friday evening, March 13, followed by a JRTCA/Member Q&A Session. Mexican themed dinner; please bring a side dish or entree - there is no charge, but we could sure use your contributions.